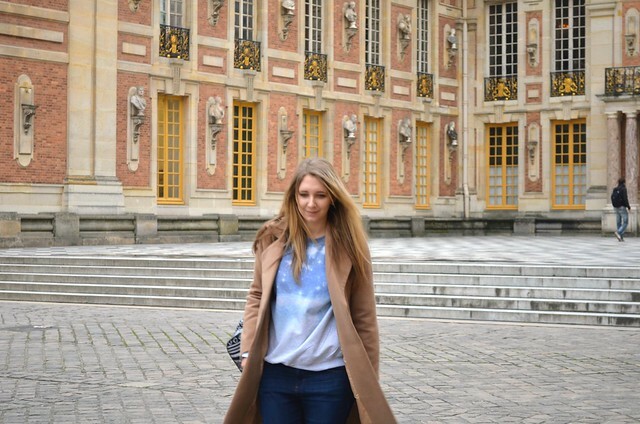 When faced with less than 24 hours in Paris, one of my musts is Versailles. I didn't think I could love a place more than the Louvre, but oh how I was wrong. 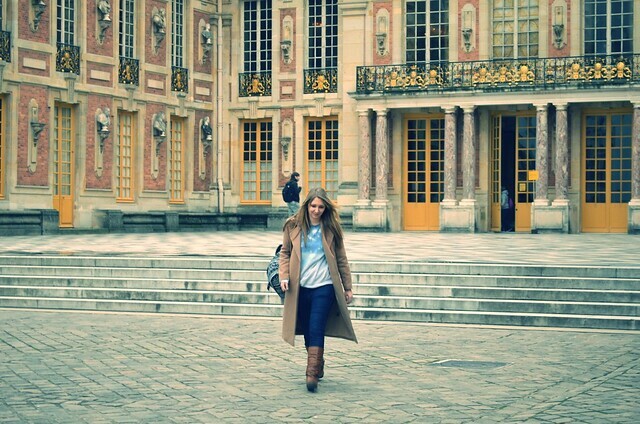 I first visited Versailles in 2008 / 2009 back when I actually lived in France. And it just took my breath away. 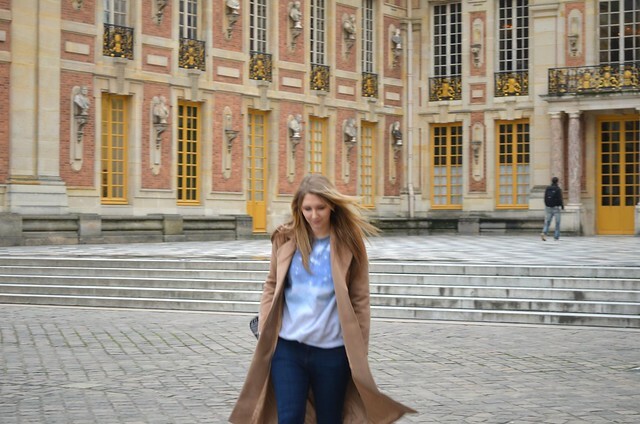 So much opulence, so much extravagance, and gardens that seem to go on forever. To make the most of a day pass, we went there early (ish). 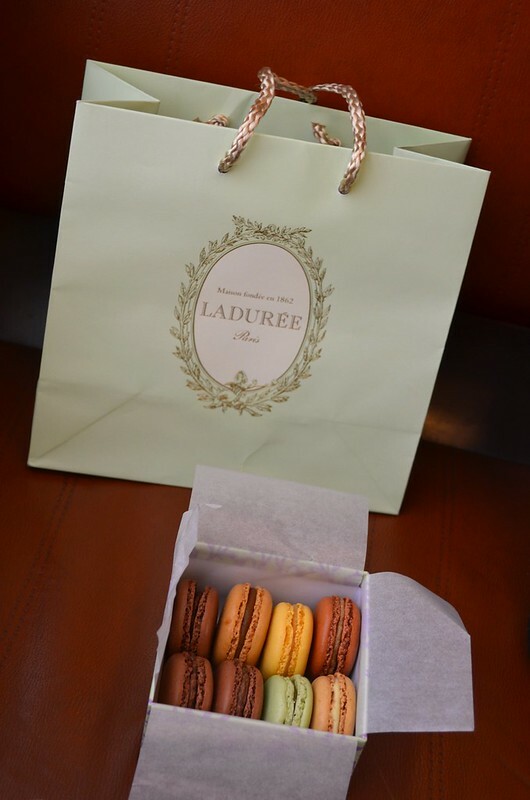 En route we stopped at Laduree to pick up some macarons, in case we ran out of time later. 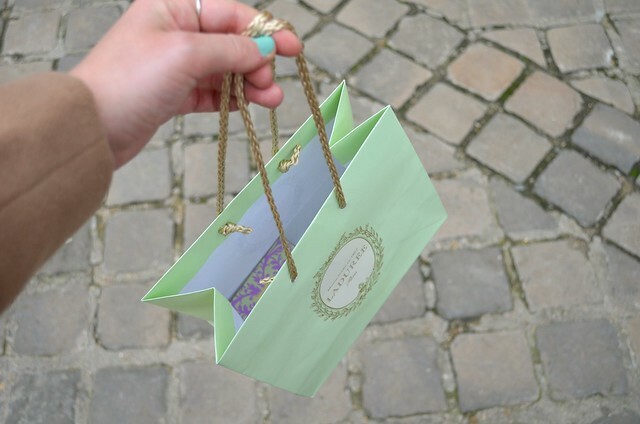 Turns out they have a Laduree shop at Versailles... but at least we know for next time! 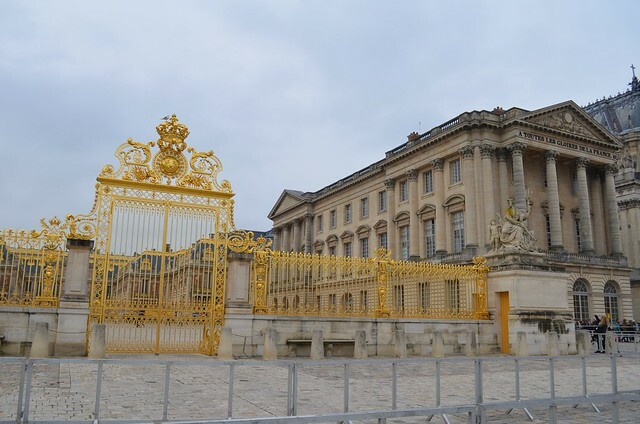 Right from the front gates of Versailles, everything is magnificent. 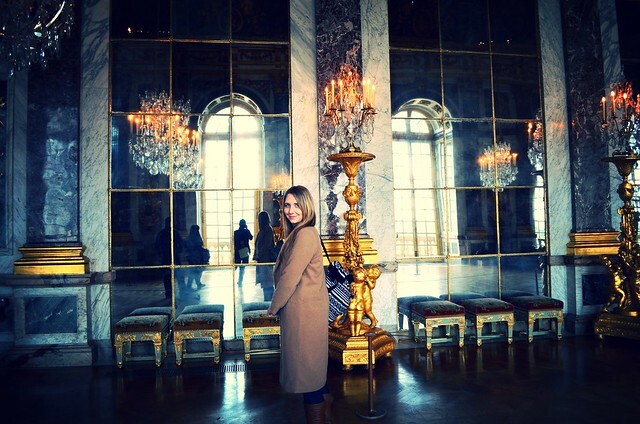 Versailles is oh so beautiful. 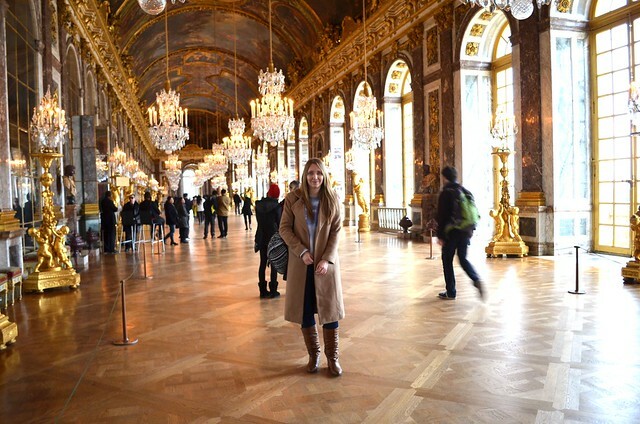 My favourite room is the la galeries de Glaces (Halls of Mirrors). The way light catches in there is just beautiful. I purposely haven't included many photos of the Palais interior because I wanted to keep it a surprise for those of you who haven't been before. 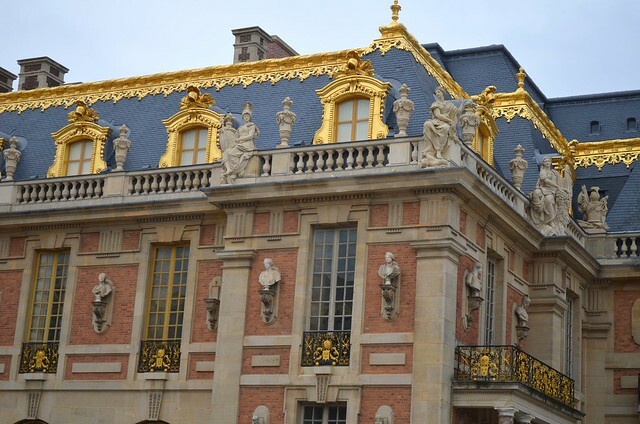 For me personally, part of the magic of Versailles is the surprise and wonder you get when you are stood inside a room and see first-hand the amount of detail, craft and love that went into it's design and upkeep. 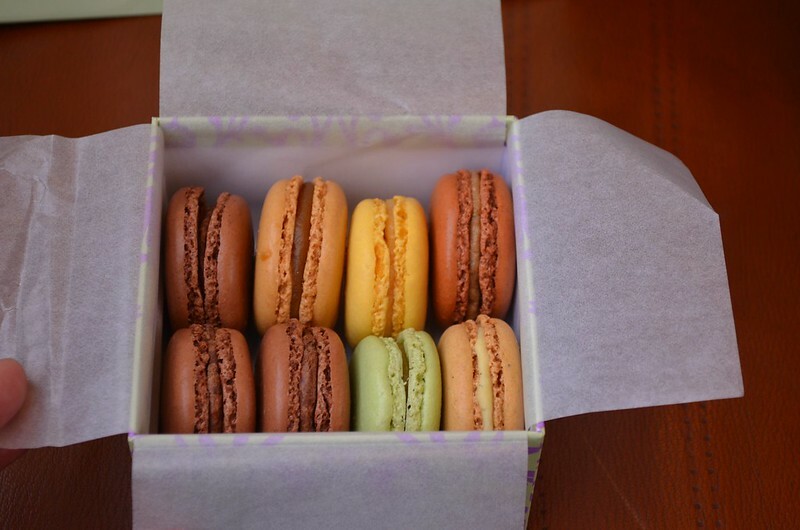 After pretty much a whole day there, we bid Versailles farewell and made our way back to the station, macarons in tow. However... the station was closed. All services from Versailles to Paris were suspended, and our Eurostar from Gare du Nord was due to leave in a few hours time. "Panic" is an understatement. Never have I felt so stressed. We were instructed to walk roughly in that direction to another station which may be able to get us back into town. It was stress that no one needs on their last day of holiday. We'd been up early that day and hadn't eaten yet, so we were tired, hungry and irritable. 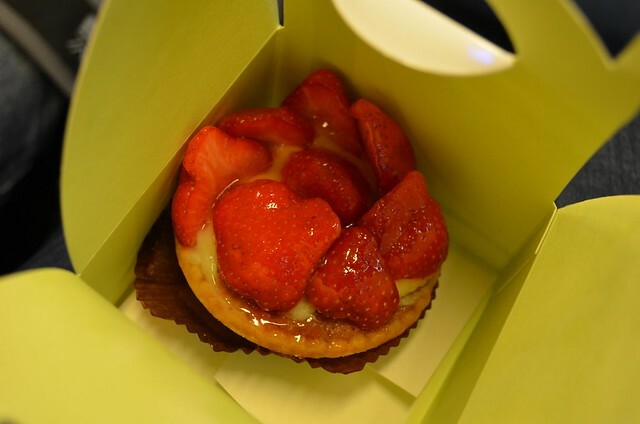 En route we managed to find a patisserie and grabbed cakes to have on the train. This other station was supposedly just down the road. The French's version of "just down the road" is very different to ours. We were walking for ages - in a town that neither of us were familiar with - with no helpful street signs pointing out where this so-called gare should be. As luck would have it, we did find it. But lots of train services were cancelled. I understand French well, but I couldn't make sense of the departure boards and which of the few trains that were still running were suited to us. Luckily there was a ticket office open, and even better still, the chap there spoke excellent English. When time isn't on your side, you want everything to be crystal clear - so English at this point was great. Thankfully we managed to find another train that went to Paris. It arrived in the South of town and although it wasn't where we wanted to be, we were in Paris and that was relief enough. It only took a few minutes by Metro to get to Gare du Nord. 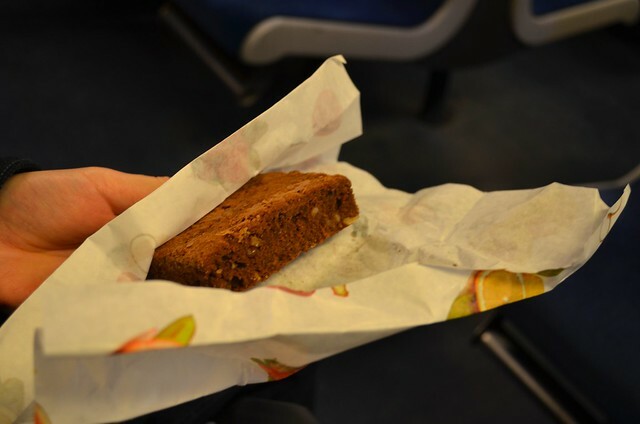 Cake tastes extra good when a huge weight has been lifted off your shoulders. 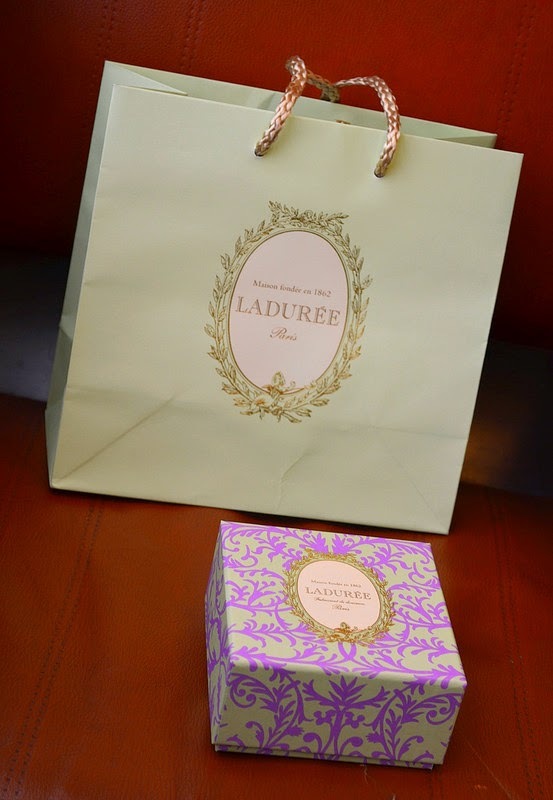 We even had time to spare so I managed to get some souvenirs for my family, and some madeleines for work. 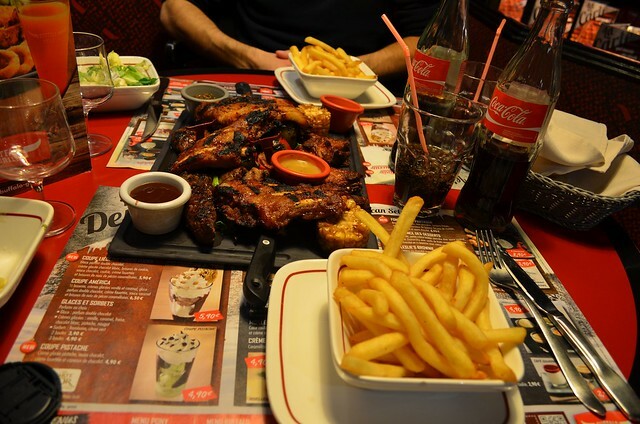 We stopped for dinner at Buffalo Grill which is just opposite Gare du Nord. As we hadn't had a proper meal all day, we opted for a meat feast sharing platter which did the job. After that, we hopped straight onto the Eurostar - the last crossing of the day. And that concludes my Paris posts. I hope you've enjoyed them as much as I have writing them. It's truly amazing to travel the world, experience different cultures, and write about them.